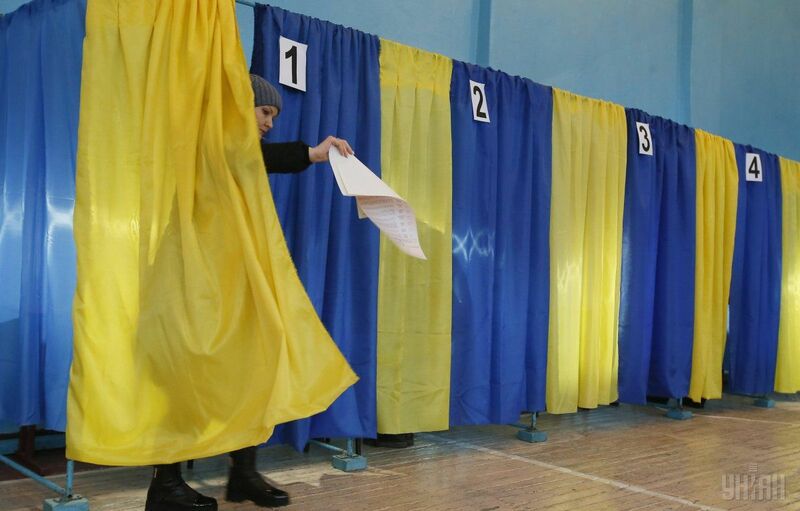 The first round of Ukraine’s presidential election is set to take place this Sunday on 31st March. Out of the 44 originally registered candidates, 5 withdrew their their candidacy on their own accord and by the end of the March there were 19 candidates still effectively running for President. There are only 4 women candidates - Olha Bogomolets, Inna Bohoslovska, Yulia Lytvynenko and undoubtedly the most popular and successful one - Yulia Tymoshenko. As has become a norm for the Presidential elections in Ukraine, it is unlikely that the President will be elected in the first round. First in the polls is a popular actor and comedian Volodymyr Zelensky, who, in the attempts to change the country’s oligarchic nature has sworn to only remain in the office for one term, has advocated to for friendlier ties with Russia, better pensions for the country’s elderly and a radical idea, that if elected he would initiate a draft bill that would remove the immunity from the President of Ukraine. Currently second in the polls, is the incumbent President Petro Poroshenko, who is relying on his close ties with military, the importance of Ukrainian language and the capitalization on the tensions between Russia and Ukraine, recently claiming, that if elected president for the second time, he would find a way to return Crimea to Ukraine and end the Donbass war. Third in the polls is an experienced, and arguably the most known politician outside of Ukraine - Yulia Tymoshenko, who has been an MP since 1997 and has also twice served as the head of the government. Tymoshenko is hoping to draw in voters by promising to keep the peace and better the ties between Ukraine and Russia by relying on her experience in negotiating with Vladimir Putin. The second round is set to take place on 21st April.